a lot of growth and changes throughout the years and I believe with my traveling experience I can help you find the area and home that will meet your needs. I am very detail oriented and dedicated to helping others. 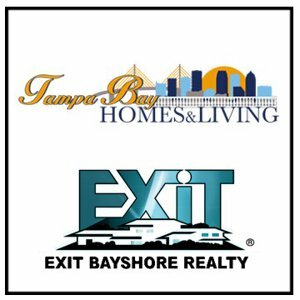 Overall working with the Selling South Tampa team offers a great deal of expertise that will make your home buying and selling transaction successful. 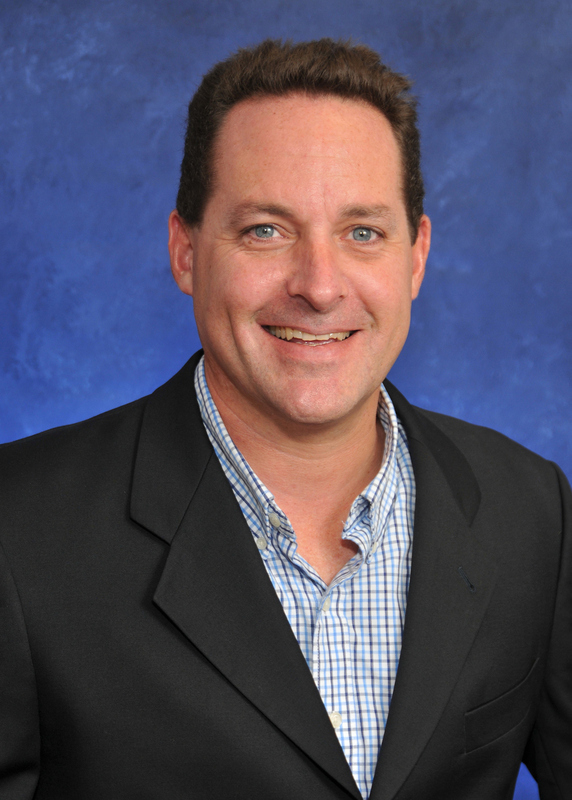 I look forward to assisting buyers and sellers throughout the North Tampa area. and my fellowship time. I enjoying helping others and doing local mission work and someday plan to do a mission trip overseas.